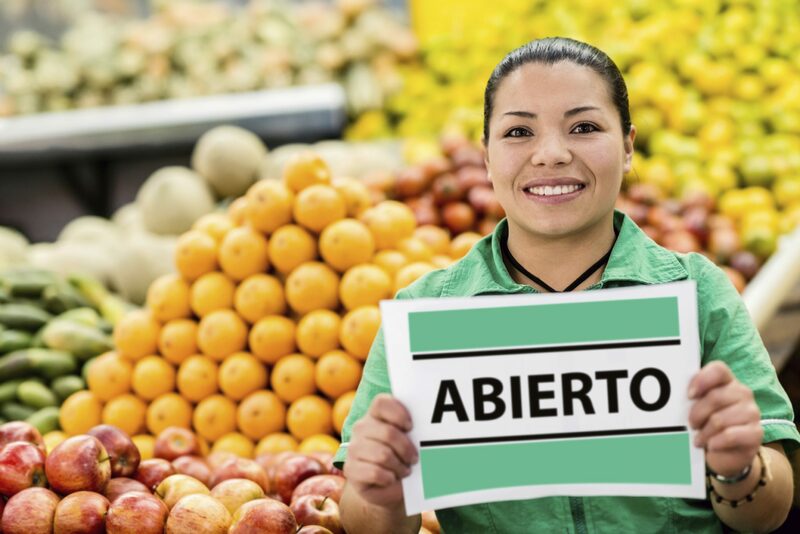 Today during the Southwest Business Summit, The LIBRE Institute will release a new study titled La Oportunidad: The Growing Importance of Hispanic Entrepreneurs and How States Can Benefit. America’s strong entrepreneurial tradition has been, for many, the pathway to the American dream. 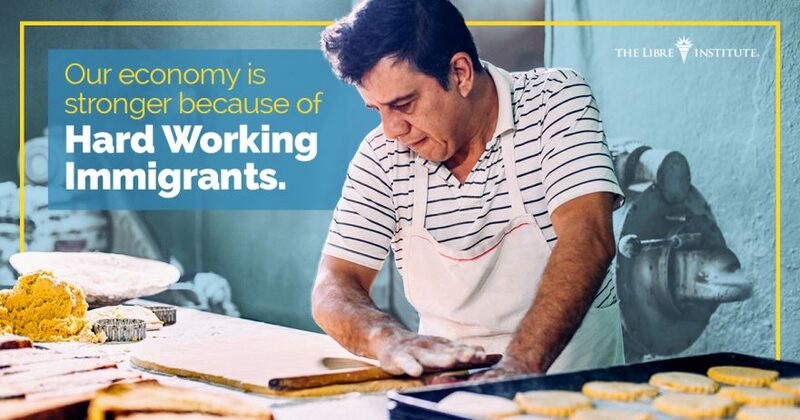 This is particularly true for many of the nation’s Hispanic immigrants and descendants who have been an integral part of the present-day U.S. entrepreneurial economy.